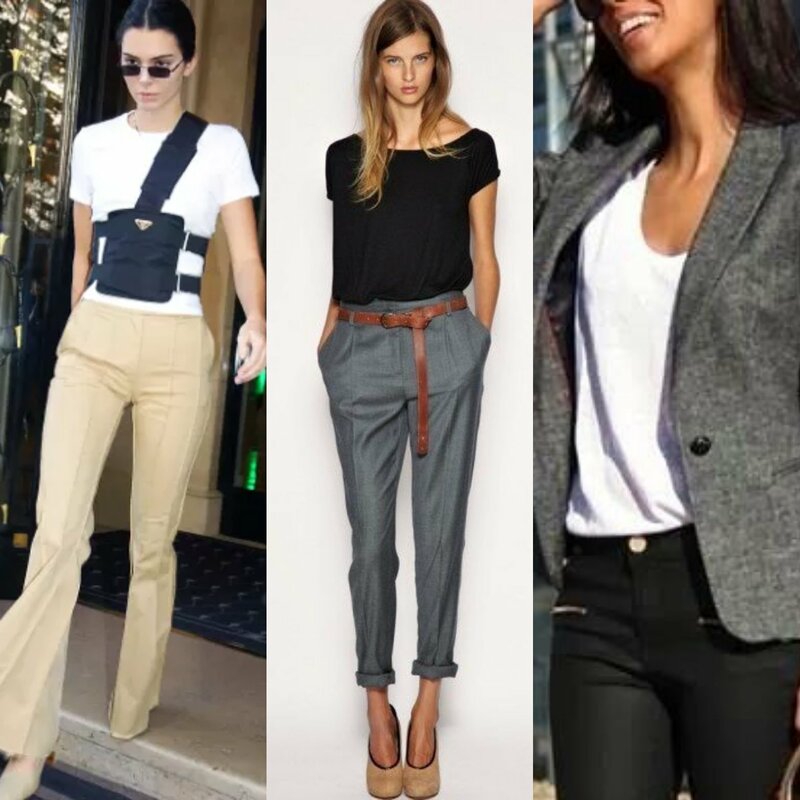 Jeans, sweats and tees are not work attire but it doesn’t mean you can’t be comfortable at the office and with your wardrobe. If you find yourself with 2 separate wardrobes for work and play your not alone. I just took a look at my closet and was like “this isn’t gothic romo…why is it in my closet?” The take away was too much work clothes and not enough me. So how does one get comfortable in the office when thier attire is mostly lounge wear. Here are 3 tips to help you get started taking back your personal style. 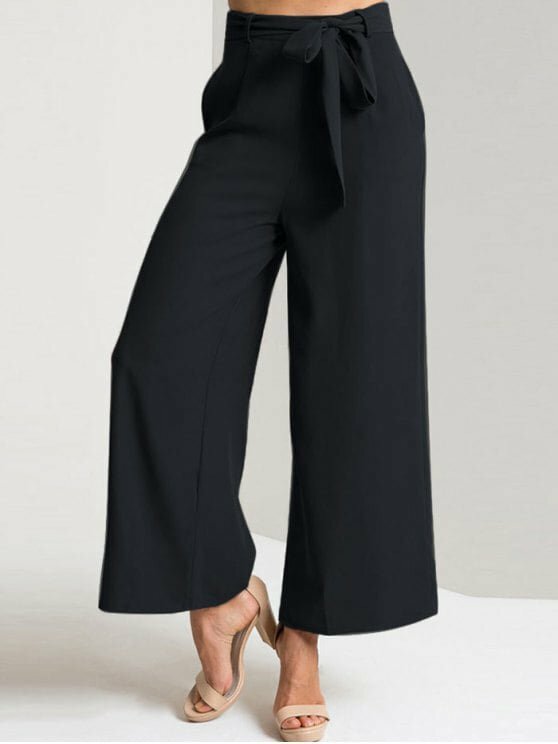 I know that you find tapered pants and skinny jeans really constricting so try wide leg pants. They mimick the wide legs of sweatpants but with work friendly fabrics. 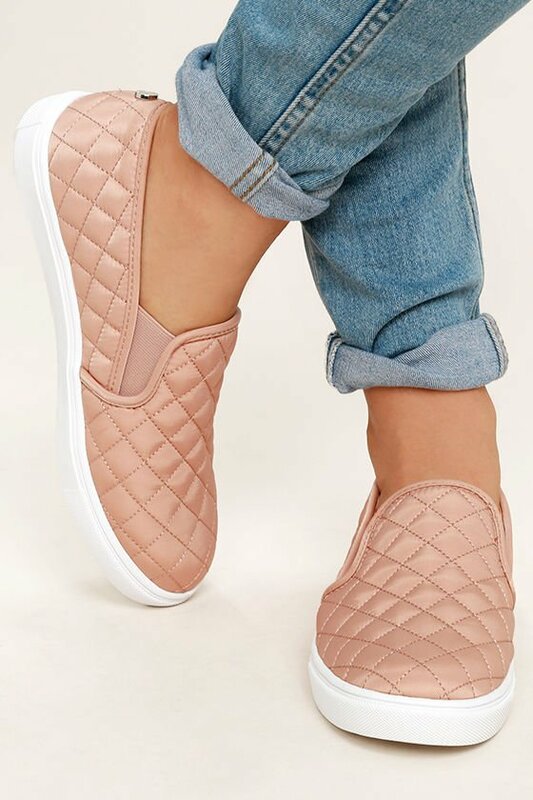 Instead of the latest bulky sneakers, try slip on sneakers. They comes in so many alternative fabrics from leather to satin and can look like ballet flats.